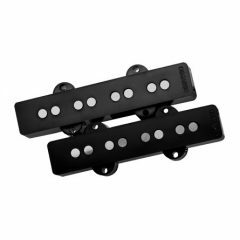 The Super Singles® give you massive single coil sound in a soapbar size. 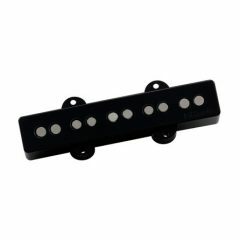 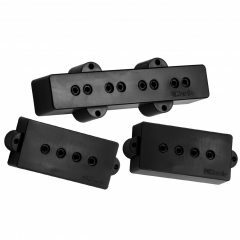 Players can expect all the articulation and dynamics of a single coil pickup combined with great sustain and harmonic development. 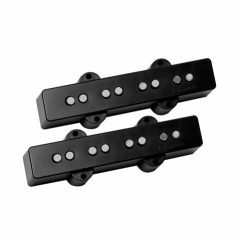 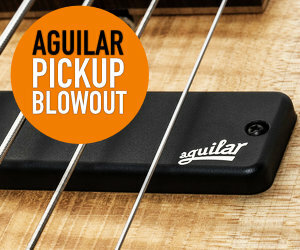 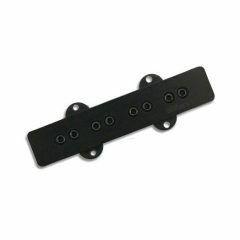 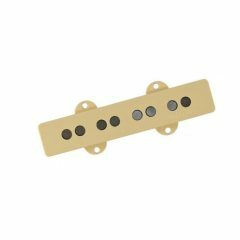 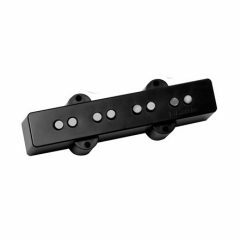 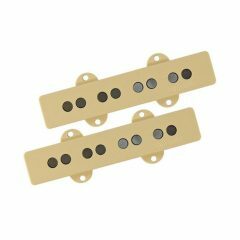 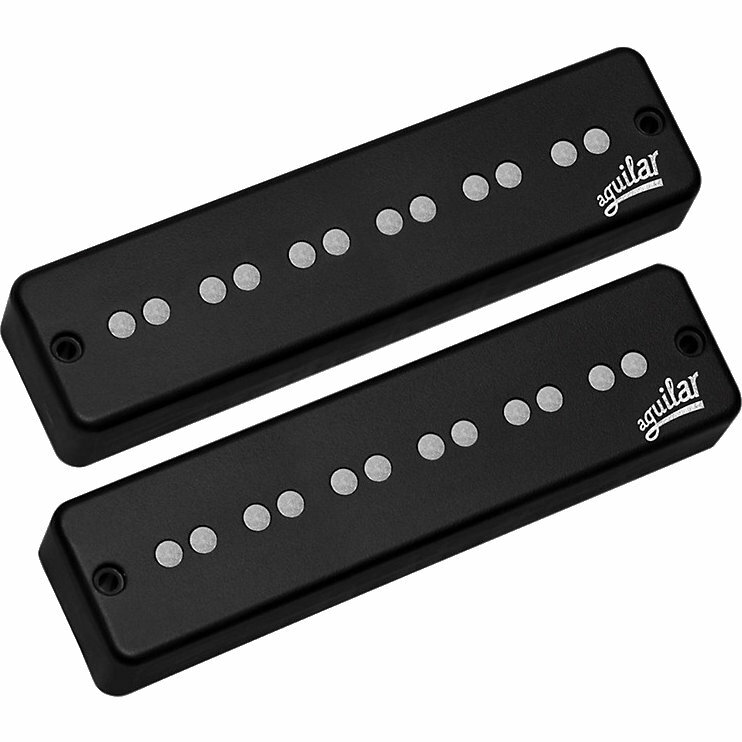 These pickups have excellent string-to-string balance and even tone in all registers.